– Eliminate the plastic we do not need: the throwaway straws, cutlery, and cups; the unnecessary packaging; and the items that can be replaced with better alternatives. – Innovate so all the plastic we do need is designed to be safely reused, recycled or composted. – Circulate everything we use, making sure the plastic we produce stays in the economy and never becomes waste or pollution. 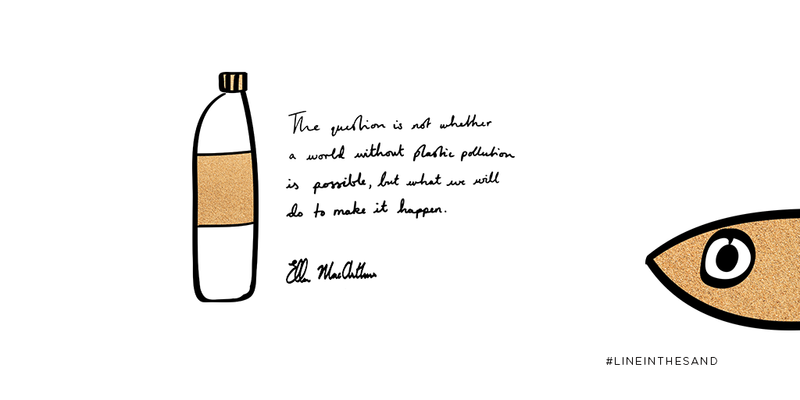 This is why on 29 October, the Ellen MacArthur Foundation, in collaboration with UN Environment, launched the New Plastics Economy Global Commitment. More than 250 signatories, from producers, brands and retailers to investors, recyclers, governments and NGOs have rallied behind it. 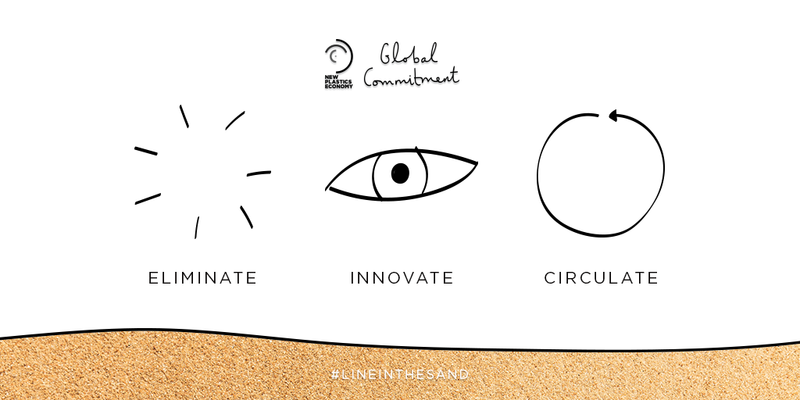 The commitment is built around the principles of a circular economy – a completely different approach to economic development where waste and pollution are designed out, products and materials are kept in use and natural systems are regenerated. While the commitment already represents 20% of the global plastic packaging industry, more businesses and governments need to join and become part of this unstoppable momentum to help create a plastic system that works – one that provides benefits for society, the economy and the environment.